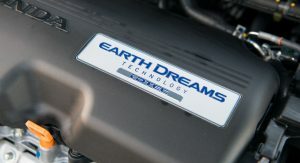 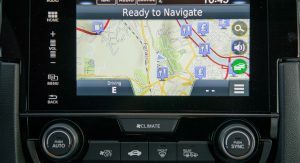 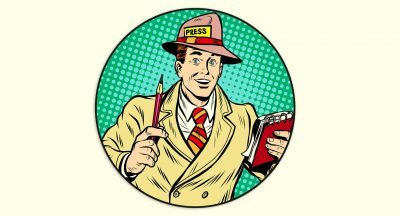 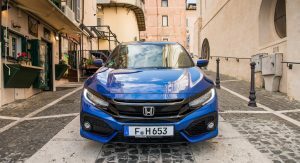 Up until recently, offering a mass-produced compact, such as the Honda Civic, in Europe with a diesel engine and an automatic transmission wouldn’t have been news. 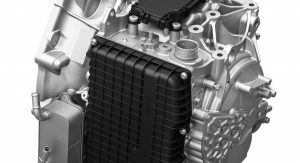 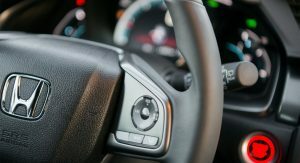 However, the stricter WLTP emissions tests that will become effective this fall are already leaving their footprint on the industry. 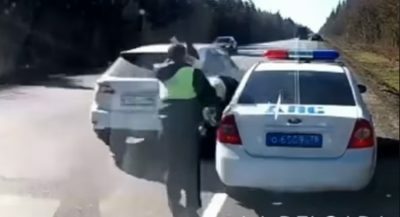 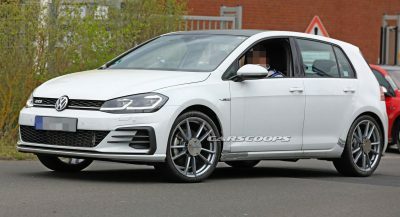 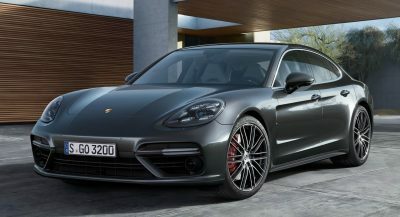 As a result, some automakers were forced to either de-tune some diesel cars, or drop them completely (see base VW Golf GTI). 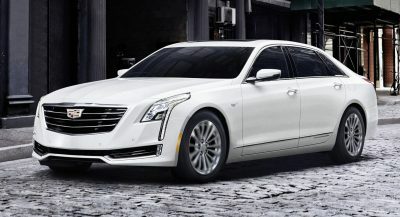 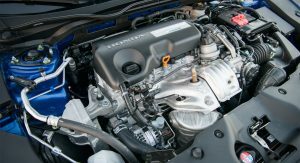 Other companies announced they will drop diesel engines completely. 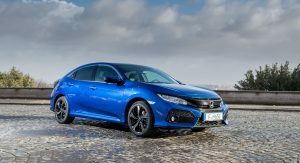 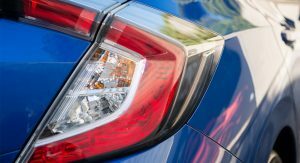 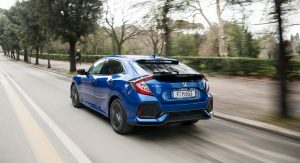 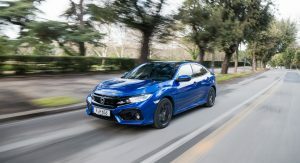 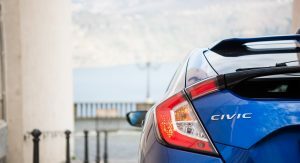 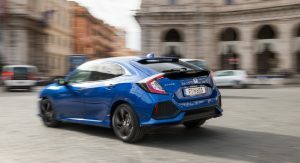 These new measures haven’t affected Honda which has announced a new powertrain option for the Civic diesel. 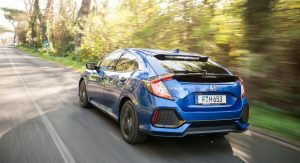 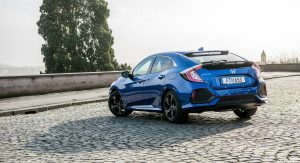 Available for the Euro-spec version of the Civic, it combines the already available 1.6-liter i-DTEC oil burner, with a nine-speed automatic gearbox. 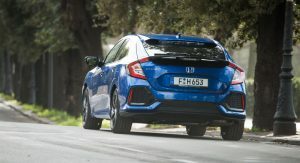 This is the first time that the Civic can be had in this combo, which promise an average fuel consumption of 4.1 l/100 km (68.9 mpg UK / 57.4 mpg US), regardless of body style. 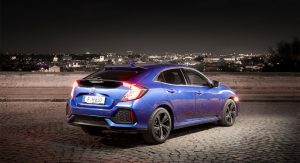 At the same time, CO2 emissions as low as 108 g/km for the sedan and 109 g/km for the hatchback, as per NEDC. 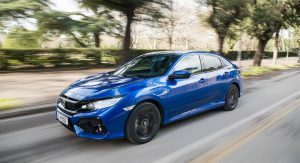 Honda says the automatic Honda Civic can accelerate from 0 to 100km/h (0-62mph) in 11 seconds, and up to a top speed of 200km/h (124mph), aided by the 120PS (118hp / 88kW) and 300Nm (221lb-ft) of torque produced by the diesel engine.